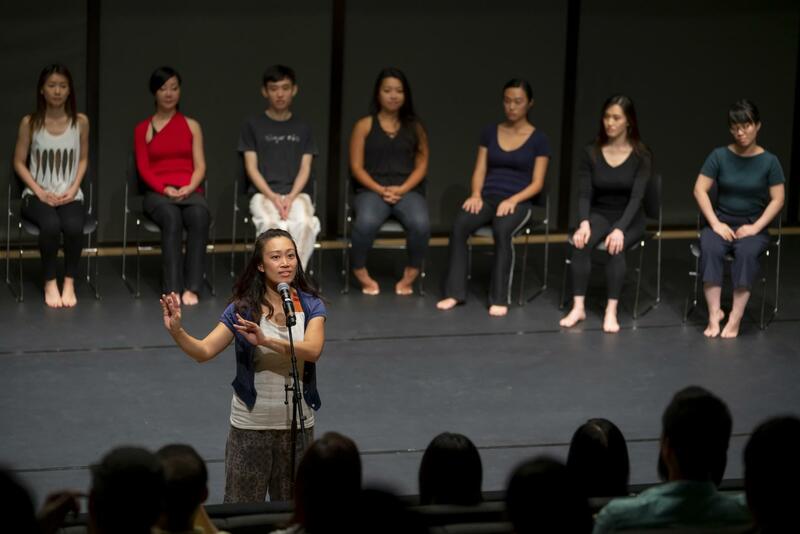 Unveiling the mystery of the traditional Thai dance practice “Khon”, “About Khon and You” bridges the gap between tradition and the contemporary. Through a lively combination of demonstration and discussion, Pichet Klunchun, who is one of the greatest masters of Khon but is also seen as one of the most audacious artists in the Thai cultural scene, together with a Hong Kong artist will explore and revisit the meaning of tradition, training and learning, and eventually reinterpret tradition in a contemporary context. 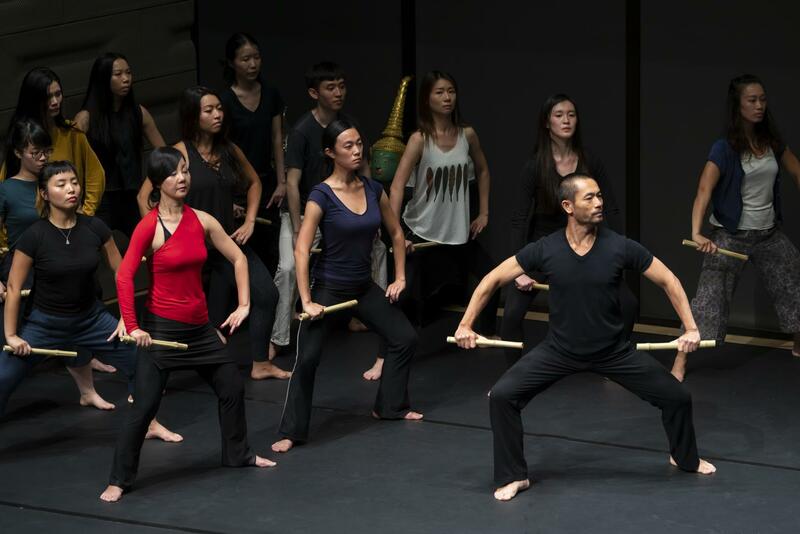 In addition, Klunchun is going to conduct a free open class of Khon, giving Hong Kong audiences an opportunity to experience this centuries-old Thai court dance practice in person. The traditional Thai dance “Khon” is known for its unique and established body language as well as the strict training. 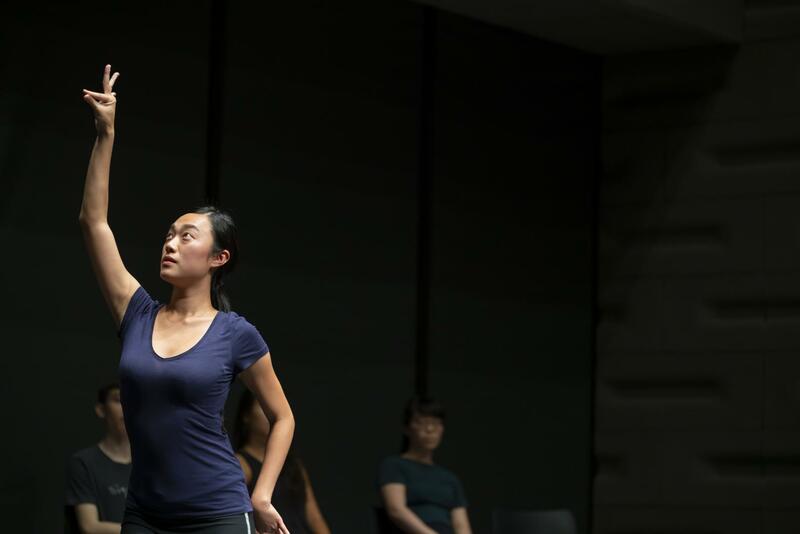 However, Pichet Klunchun is not afraid of breaking the conformity and translate the spirit of Khon into the contemporary context, allowing dancers to develop a deeper understanding of their bodies and culture through the dance movements. 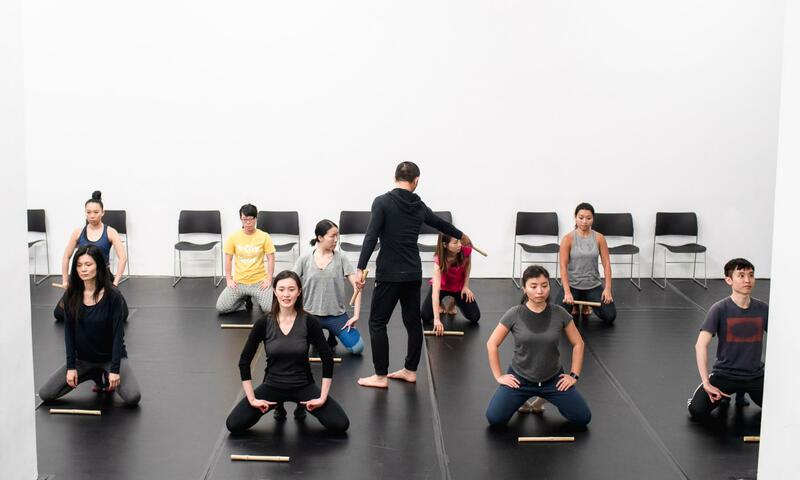 In this workshop, Klunchun will teach basic Khon techniques and share his experience on integrating traditional Khon into contemporary dance. 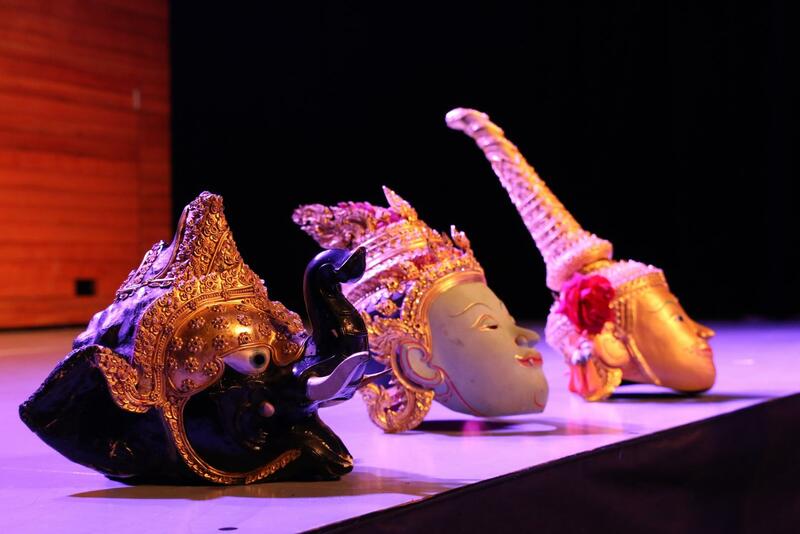 “Khon” is a traditional dance theatre originating from the Thai royal court. Widely recognised as a national treasure, it integrates various art forms including dance, theatre, music, poetry and shadow puppetry. 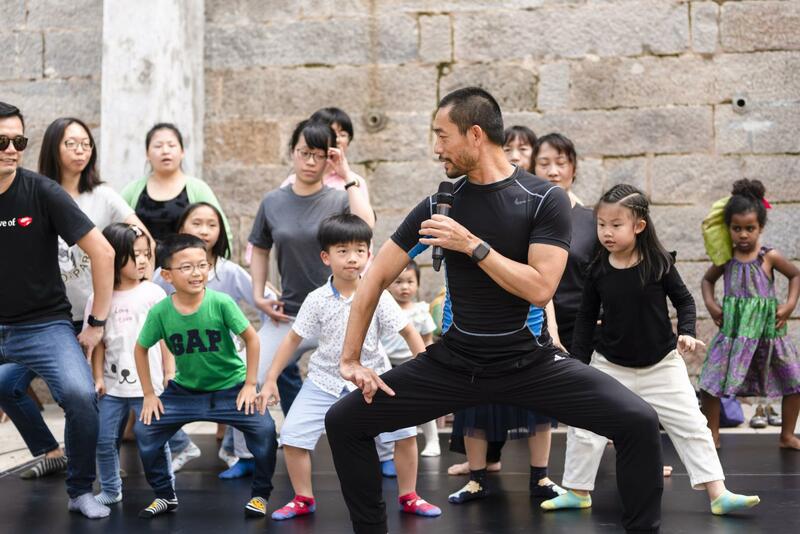 In this public class, Khon master Pichet Klunchun will teach you the basic dance movements and illustrate the relation between Khon and Thai culture in a lively and interactive setting. Come and experience Khon by yourself! The Khon master Pichet Klunchun is dedicated to the promotion and continuation of this traditional Thai dance form through contemporary development and creation. 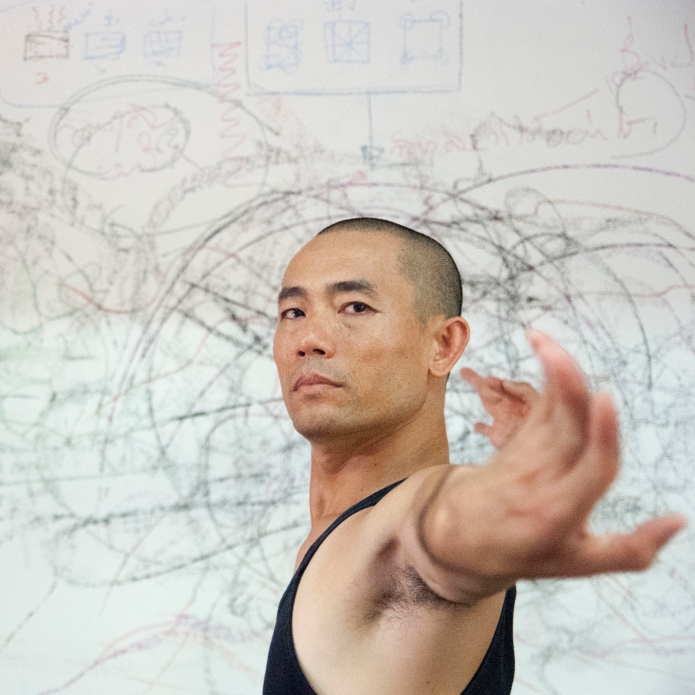 His work has enriched the audience of Khon as well as establishing a unique internationally acclaimed dance style. 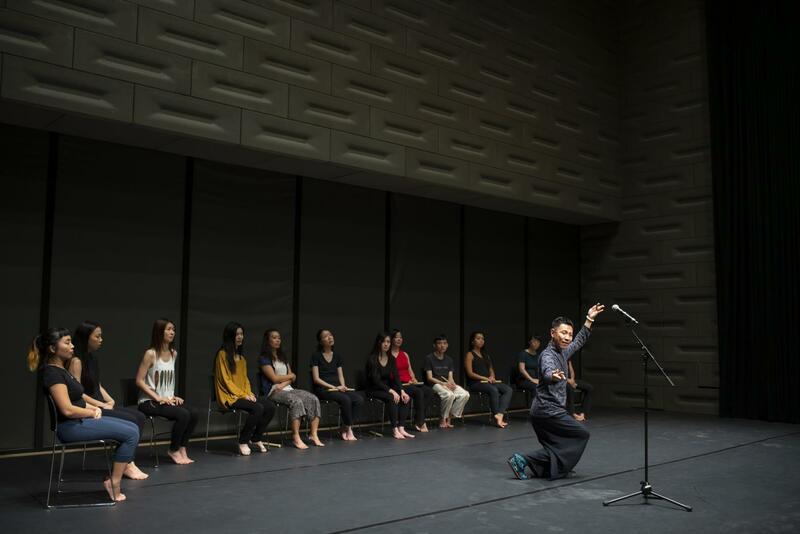 In this showcase, Klunchun and the workshop participants will share the results of their one-week training, introducing the various “characters” in Khon and explore the future of traditional Chinese arts in a conversation with Cantonese Opera actor Paris Wong. 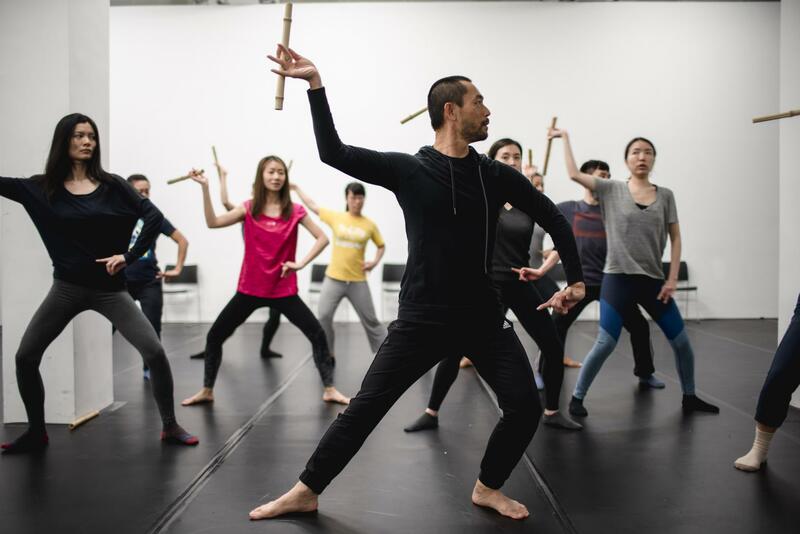 Pichet Klunchun bridges the language of traditional Thai Classical Dance with contemporary sensibilities while keeping the heart and wisdom of the custom and tradition. Pichet has earned domestic renown for his efforts in making Khon contemporary. 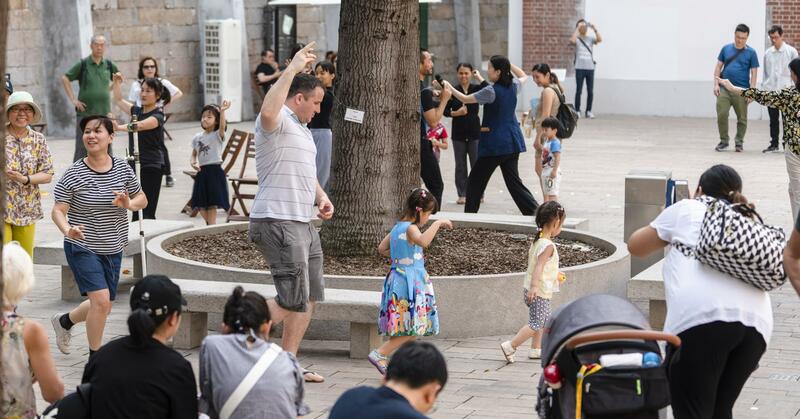 He has participated in international performing arts festivals in North America, Asia and Europe. 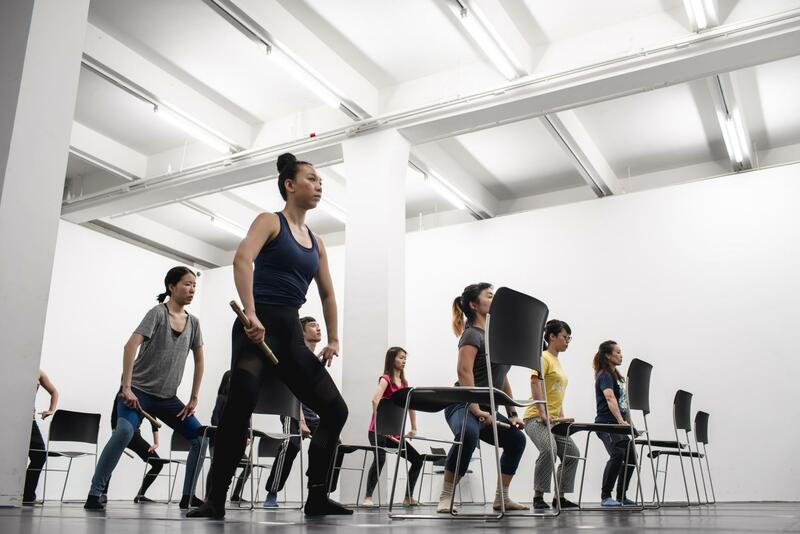 Pichet founded the Pichet Klunchun Dance Company in order to create pure art performance and to train a number of fresh, young professional dancers with strong Thai classical dance backgrounds. In 2008, Pichet received ‘Routes’ ECF Princess Margriet Award for Cultural Diversity from the European Cultural Foundation. In 2012, he received "Chevalier of the Order of Arts and Literature " from the French Ministry of Culture for his contribution to the culture in France, in Thailand and all over the world. In 2014, he received the John D. Rockefeller 3rd Award from the Asian Cultural Council. Paris Wong graduated from the School of Chinese Opera at The Hong Kong Academy for Performing Arts with a bachelor’s degree in Chinese Opera. 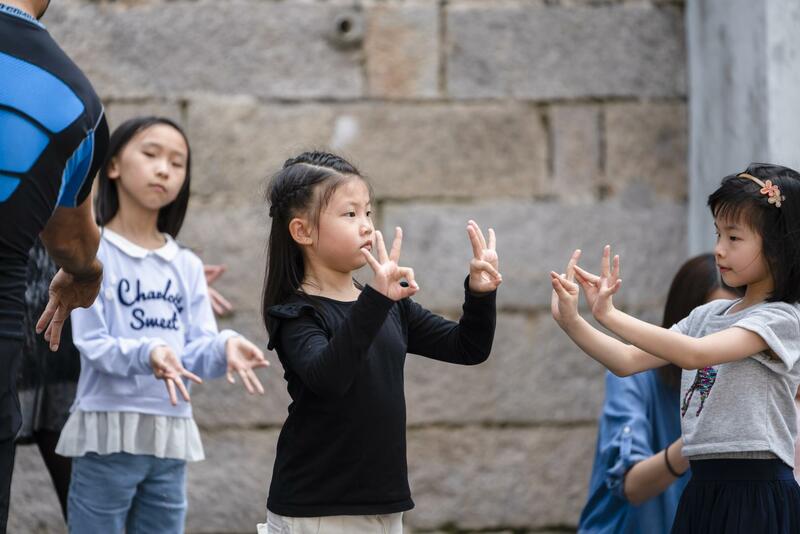 Performing mainly in the dan role, Wong represented Hong Kong at the first Hou Baolin Cup China National Youth and Teenage Qu Yi Competition Singing Contest, where he was recognised with The Judge’s Special Award. Paris works as a producer for Cantonese opera, and in 2007 founded the Pine Moon Cantonese Cultural Arts Centre to promote Cantonese opera education. 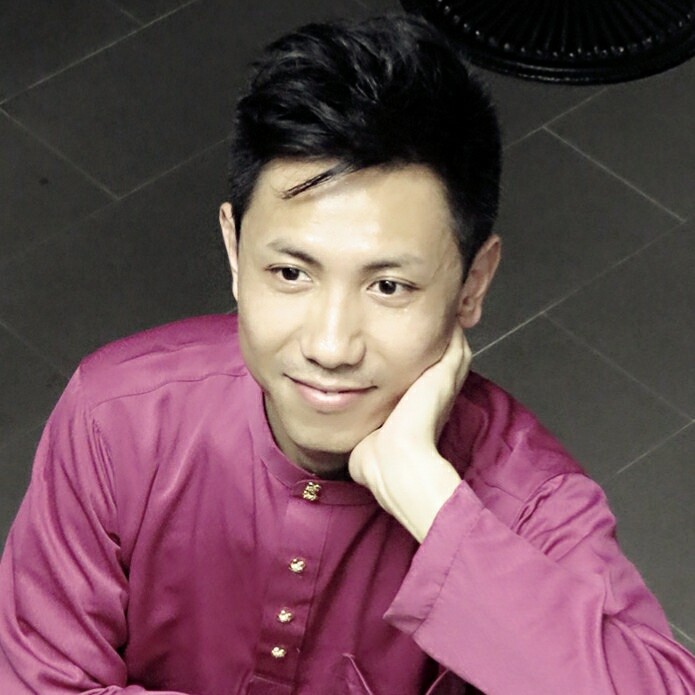 He also hosts and performs in Cantonese opera music programmes.